Italy’s region of Emilia-Romagna, home to Bologna, Modena and Ravenna, was rocked by a series of serious earthquakes over the past couple of weeks. In the wake of the tragedy, the region needs your tourist dollars more than ever. But even before the tragedy, there always have been good reasons to visit Emilia-Romagna. Here are just 8 of our favorites! Emilia-Romagna’s history has been, well, pretty confused. Divided into various city-states in the Middle Ages and the Renaissance, even after the Papal States took over most of the region in the 16th century, the territory of Parma, Piacenza, and Modena maintained its independence—all the way up until the Reunification of 1861. All of those switching alliances, and outright battles, mean medieval and Renaissance-era castles are thick on the ground. Seriously. It’s hard to drive 15 miles without seeing one. 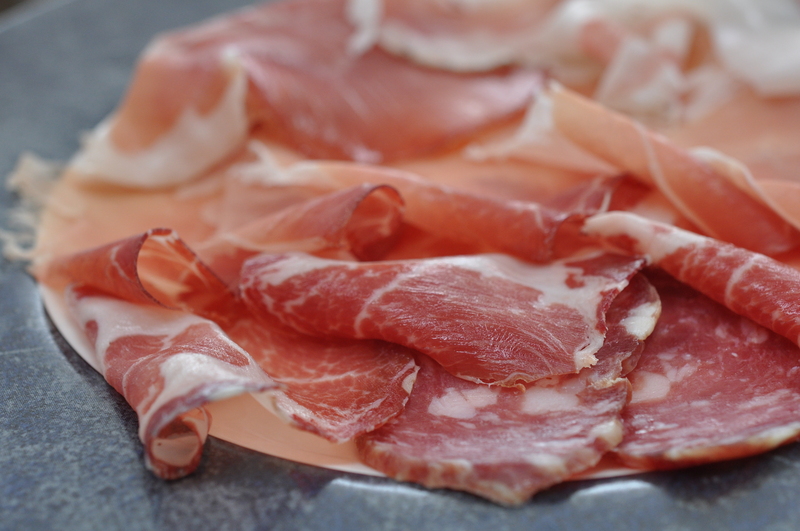 And they happen to be some of the best-preserved in Italy, particularly those in the region around Parma and Piacenza. Bonus: Many of the castles are open to overnight guests, like the Rocca d’Olgisio, Castello di Rezzanello, and Castell’Arquato. 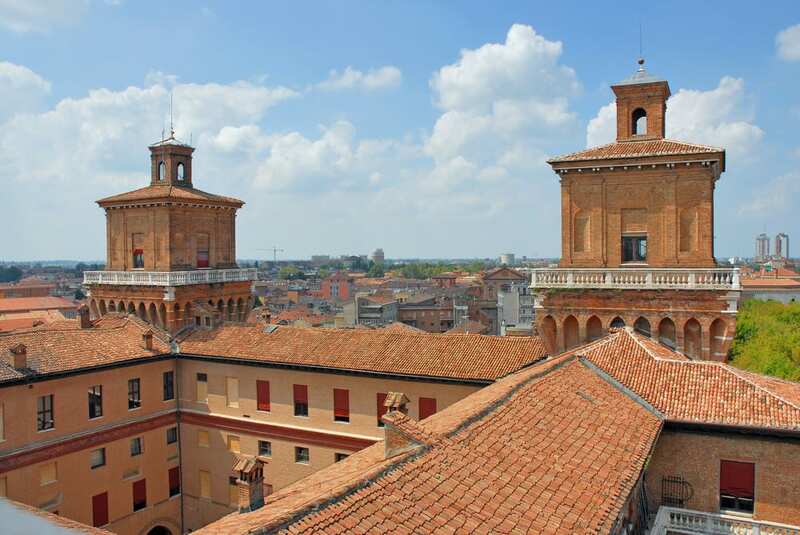 Oxford and Cambridge, move aside: The oldest university in Europe is actually in Bologna, in the heart of the Emilia-Romagna region. Founded in 1088, the University of Bologna has had such illustrious alumni as Albrecht Durer, Copernicus, Pope Alexander VI, Petrarch, and Dante. 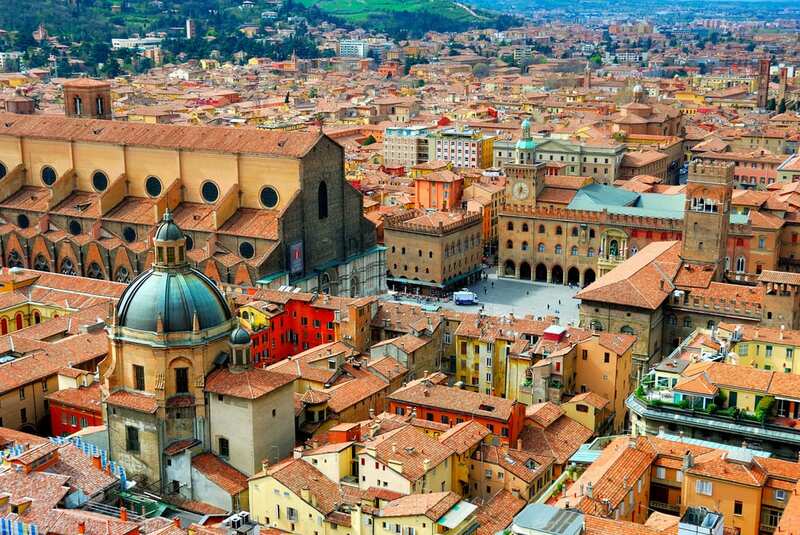 The graceful, medieval city of Bologna still buzzes with student life and academic fervor. Every region in Italy has its own characteristic cuisine. But you know the food in Emilia-Romagna is cuisine to contend with when even Italians who aren’t from the region say it’s Italy’s best food. After all, many beloved Italian food products originate from—and are only properly made in—the region: prosciutto di Parma, Parmigiano-Reggiano (parmesan) cheese, balsamic vinegar of Modena, and mortadella di Bologna (bastardized changed into “baloney” back home), to name a few. That’s not to mention other regional specialties, like tortellini and lasagna! Here’s more on the best food in the Emilia-Romagna region. 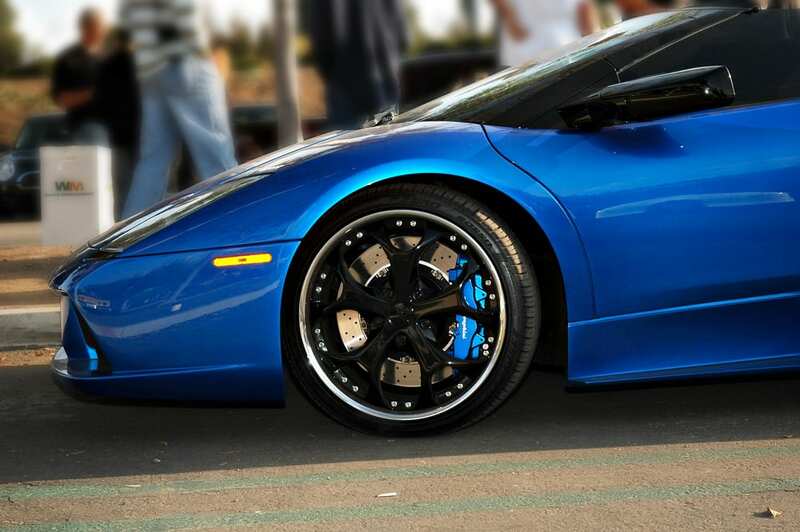 Love cars like this Lamborghini Gallardo? Then don't miss the Lamborghini museum and factory in Emilia-Romagna! A car-lover? Then get thee to Emilia-Romagna. The small area here known as “Motor Valley” is home to some of Italy’s most famous carmakers, including Ferrari, Lamborghini, Maserati, and Ducati. The founder of Ferrari was born in Modena, so it’s no surprise that the Ferrari factory, race track, museum and shop all are located in Maranello, just outside the city; here’s where to find out all about visiting the Ferrari factory. The Lamborghini factory is located just 20 miles from Bologna, also very near Modena, and has a Lamborghini museum (unfortunately, the museum is closed because of the earthquakes until future notice). Maserati, based in Modena since 1940, also has Maserati factory tours and a Maserati museum. And the Ducati Museum is located in nearby Bologna. When you picture Italy, do you imagine gorgeous Renaissance domes, winding medieval streets, and graceful palaces? 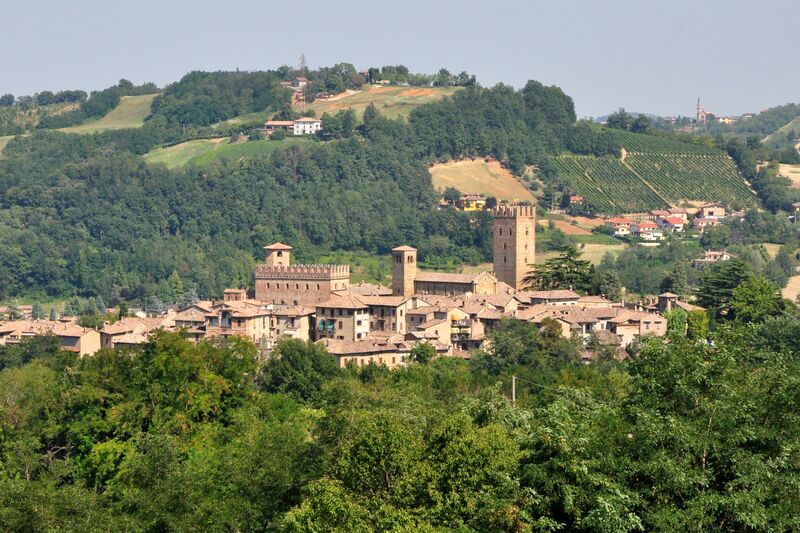 Then you can’t miss the cities in Emilia-Romagna. Modena still has many buildings original to the 10th and 11th centuries, including its extraordinary Duomo, and a 17th-century ducal palace and town hall. 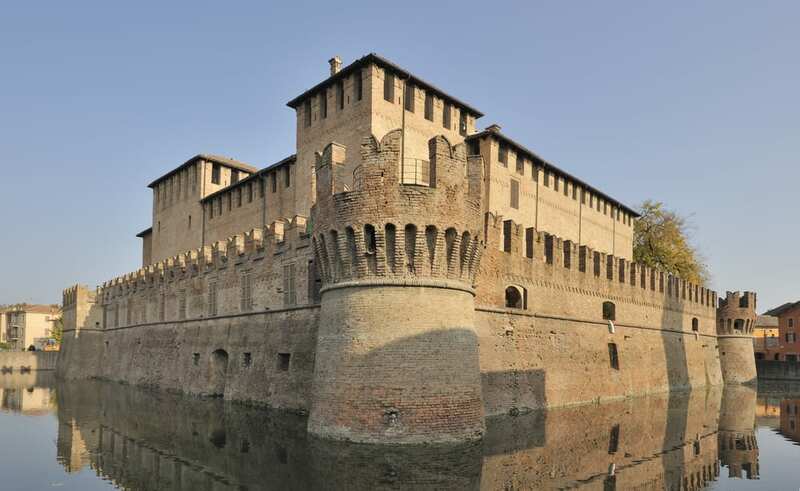 Ferrara, an independent and powerful duchy, became one of Italy’s best-known cities by the 15th century and remains circled today by some of the best-preserved medieval walls in Italy. Both are World Heritage Cities. Bologna also flourished, politically and artistically, throughout the Renaissance, with the artists of the Bolognese School including such heavy-hitters as Annibale Carracci, Domenichino, and Guercino; the town still has its medieval towers and Renaissance palaces. And Parma, with its Romanesque duomo, Gothic churches, and graceful Renaissance palaces and theaters, is worth visiting for more than its famous prosciutto! Although the region is famous for its medieval and Renaissance cities, it also has spectacular natural gems. Emilia-Romagna extends to the Adriatic sea, meaning gorgeous stretches of beach on the coast. 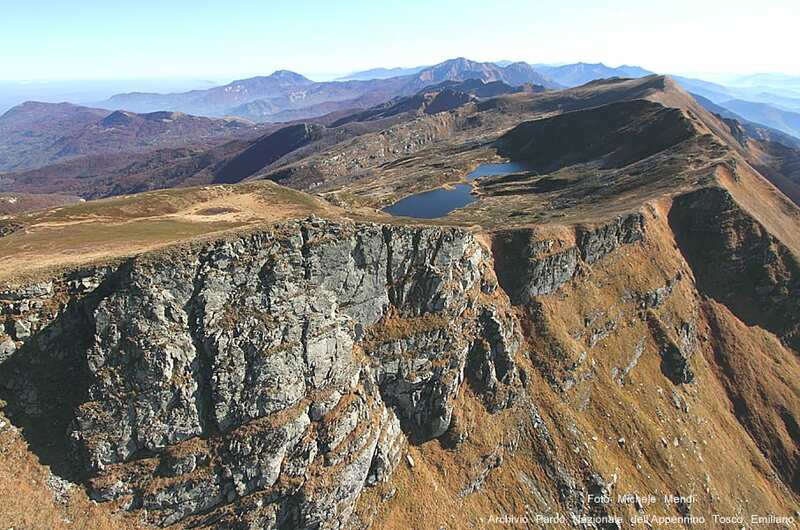 But, geographically, the area couldn’t be more diverse: there are the Appenine mountain range, marshes, forests, caves, and springs (taking a dip in the area’s thermal baths is a very popular way to relax, like at Bagno di Romagna or Salsomaggiore). And many of those natural areas have been protected; the region has two national parks, 14 regional parks and 11 regional reserves. So if you’re after hiking, camping, mountain-biking, caving, or any other outdoor activities, Emilia-Romagna is a fantastic place to head. Born in 1813 in Roncole di Busseto, Emilia-Romagna, Verdi was one of the greatest Italian composers of all time. And if you’re a fan of his soaring music, there are some stops you have to make in Emilia-Romagna. Like at the National Museum of Giuseppe Verdi, located in a graceful 16th-century palazzo in Busseto. Or his childhood home, the mansion where Verdi had his first public performance, or the palazzo he purchased once he’d become wealthy. 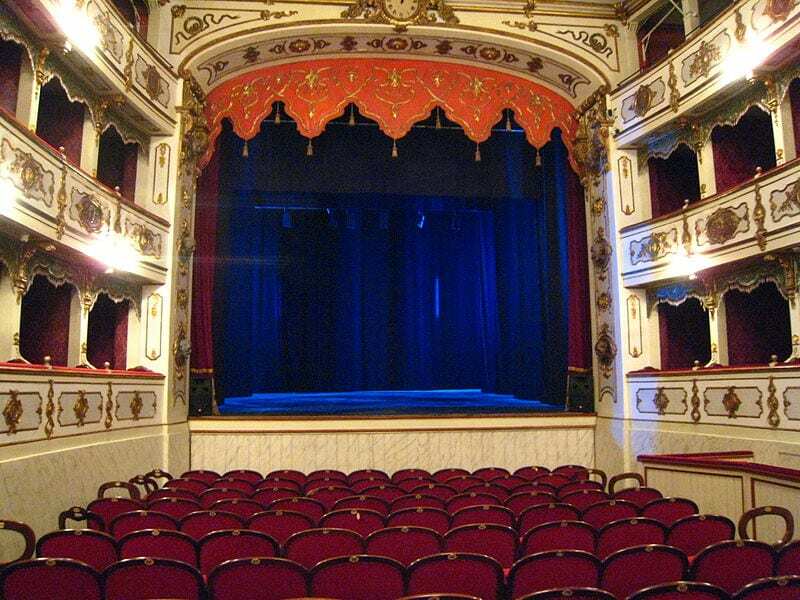 Catch a performance at the Verdi Theatre in Bussetto, built in the composer’s honor. One hundred years later, the rising star of Italian opera was Toscanini—and he, too, is a native of Emilia-Romagna. You can visit the house of Toscanini’s birth in Parma. Many of the most spectacular, and important, mosaics in Italy are in one city in Emilia-Romagna: Ravenna. 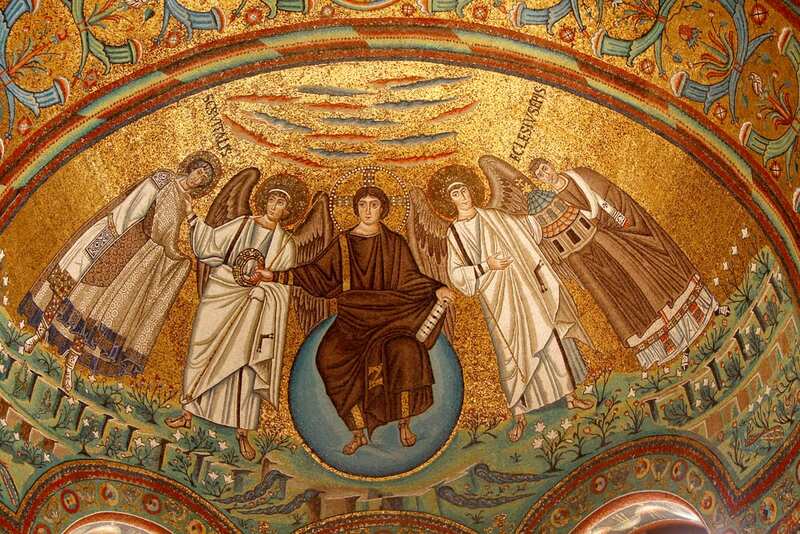 Since Ravenna was (briefly) the capital of the Roman empire after the empire had become Christian, the city’s churches and mausoleums were decorated with the most opulent mosaics possible. Many are still well-preserved today, and just as spectacular as they were in the 6th and 7th centuries. Your pictures and articles are out standing.